Here's our collective roundup of favorites and looking ahead to a book on our TBR for December! Tell us in the comments one of your best reads in November and a book you plan to read in December! 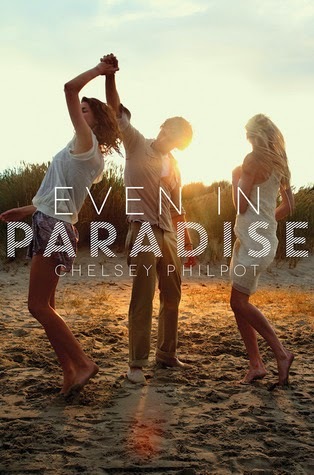 Even in Paradise by Chelsey Philpot -- Oh how I loved this book!! 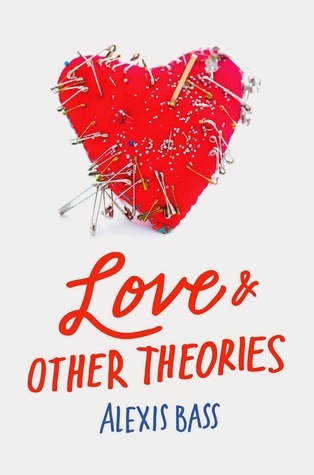 If you like contemporary YA, get on it! I feel like Pam Ribon and I connected on a karmic level this past month. She kept showing up in the most random places. Remember my Barbie rant (which by the way all of your comments were awesome on! 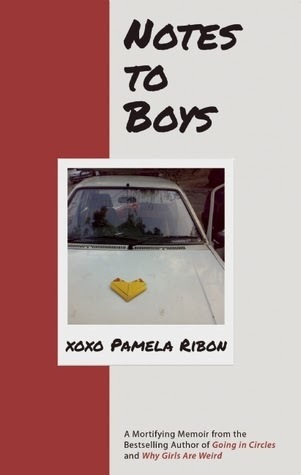 ), well Pam Ribon was the one who started it all with her blog post bringing the horrid book to life. Then this book was actually given to me to read by a coworker because her book club loved it. 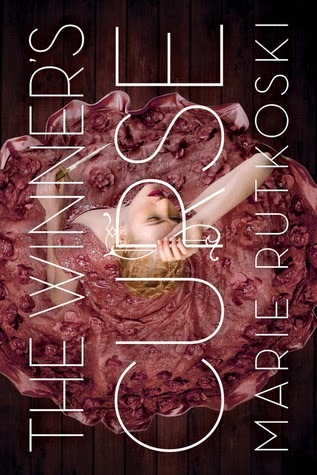 Serendipity brought me to this author and this book. While it brought up some cringe-worthy memories from middle/high school (hers and my own), it was my favorite read this month because of the humorous way she wrote about her past. 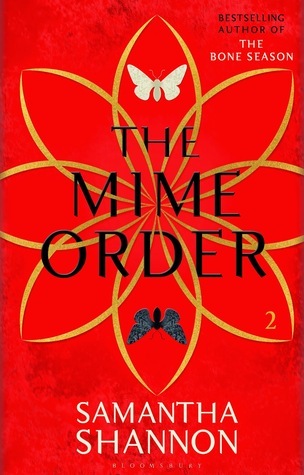 The Mime Order by Samantha Shannon: I was incredibly lucky to get to borrow the ARC from a friend of mine and The Mime Order was just AMAZING. This series is so beyond awesome that I just cannot. SO MANY FEELS. November was a rather lackluster month for me, as far as books went. I didn't read any true gems or books that made me swoon or squee. Of the books I did read, though, my favorite was Mistletoe and Mr. Right by Lyla Payne. 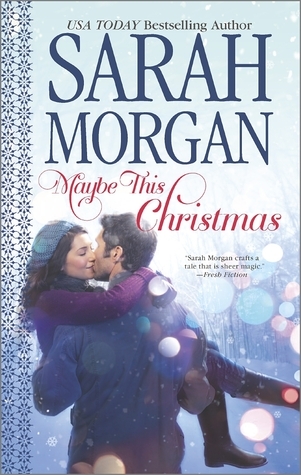 It's a cute new adult Christmas novella that takes place in Ireland, and really got me in to the Christmas spirit! I was pleasantly surprised by how much I loved this one. The writing is excellent, and the worldbuilding is pretty much faultless. I kind of thought of Game of Thrones while I was reading, but with less blood and evil. This was a winner (pun intended). 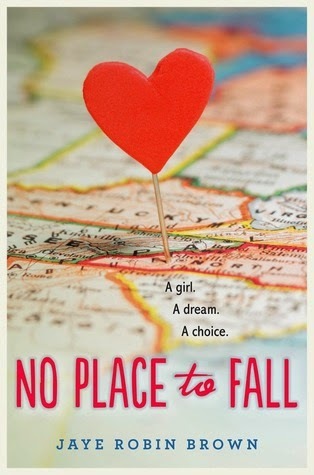 No Place To Fall by Jaye Robin Brown: We all know my love for contemporary YA and this one is out in December and sounds awesome! Love that cover! 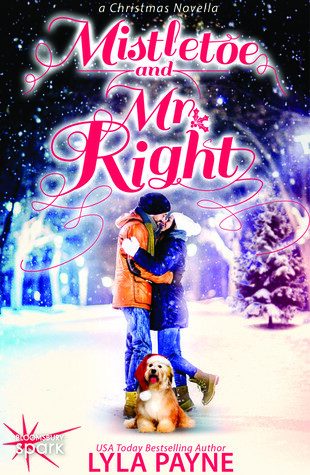 While I have already started gouging myself with Christmas themed romance novels, this book has caught my eye as on my TBR as soon as possible list. It's the last book in a series of four of which I have liked the first two and hated the third, so I am trepidatious. 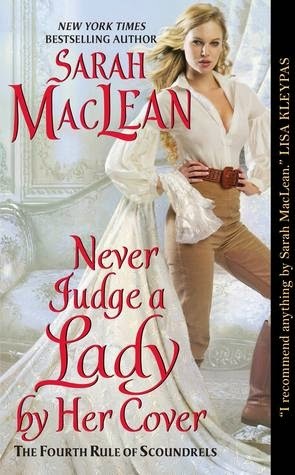 But this cover has a lady in pants and makes me think of pirates, so I have high hopes. This is our book club pick for December, as we decided to read something seasonal and wintry/Christmassy. It's a retelling of The Nutcracker, so we're all kind of excited about it. Tell us a favorite book you read in November and one book you ABSOLUTELY plan to read in December!! I have been really wanting to grab Even in Paradise so I am really happy to see it is one of your favorites! I have read Winterspell and really enjoyed. 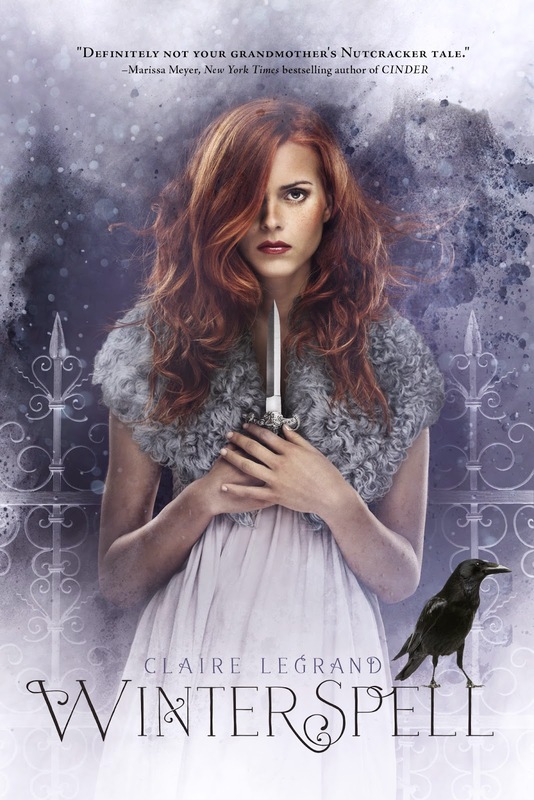 I also met the author Claire Legrand and she is awesome! Enjoy December! The Sarah MacLean book looks great. I have heard great things about her, but I have never read any of her books.